Furniture Savings is a furniture store servicing Okaloosa County and surrounding cities. 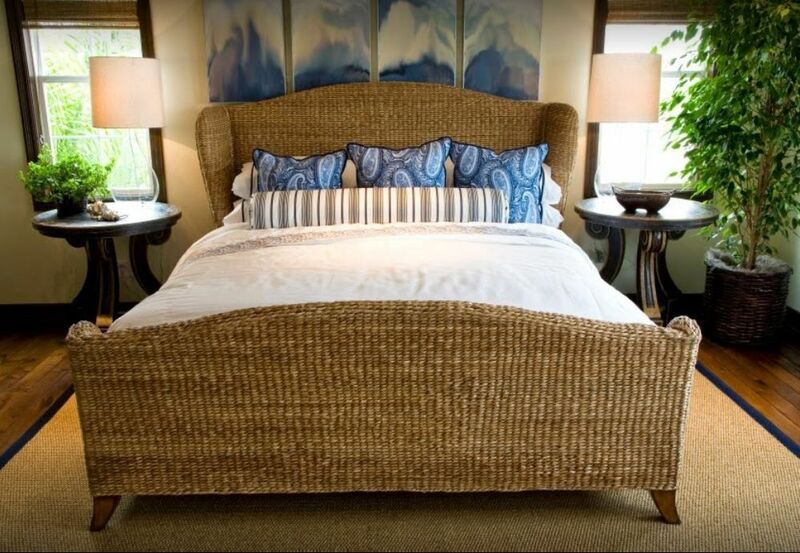 We offer a wide variety of home furnishings including mattresses, bedding, futons, dining room furniture and more. We carry popular brands and our helpful staff can help you find the perfect fit. Come by Furniture Savings for the best prices and products! Love this place! 5 Star service! Apri & Leo H., Fort Walton Beach, Fl. Furniture Savings © All Rights Reserved.